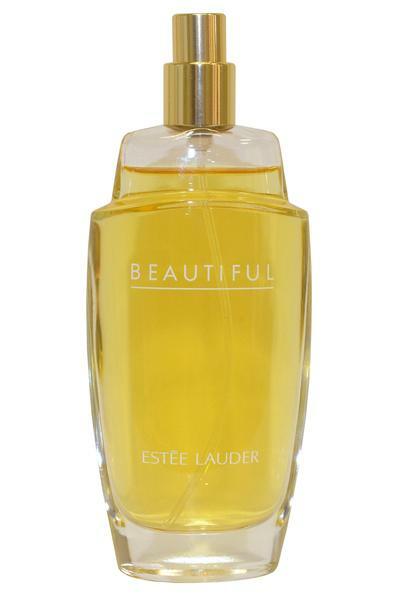 Estee Lauder Beautiful Eau de Parfum is a floral and aromatic fragrance for women. Classed as a white floral, green and woody scent. Top notes: Rose, Mandarin, Lily, Tuberose and Marigold. Heart notes: Orange Flower, Jasmine and Ylang Ylang. Base notes: Sandalwood and Vetiver.